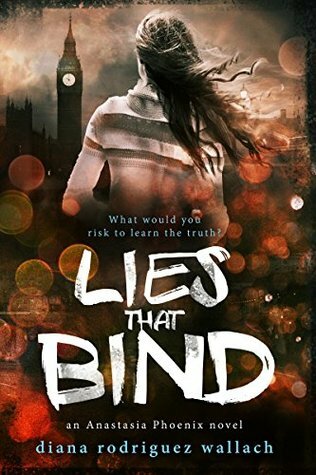 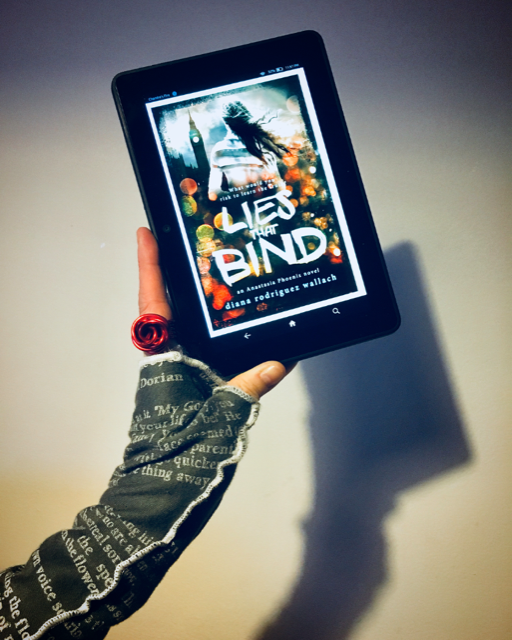 I'm today's BLOG TOUR stop for LIES THAT BIND! You can see my review for the first in this series, PROOF OF LIES, HERE. 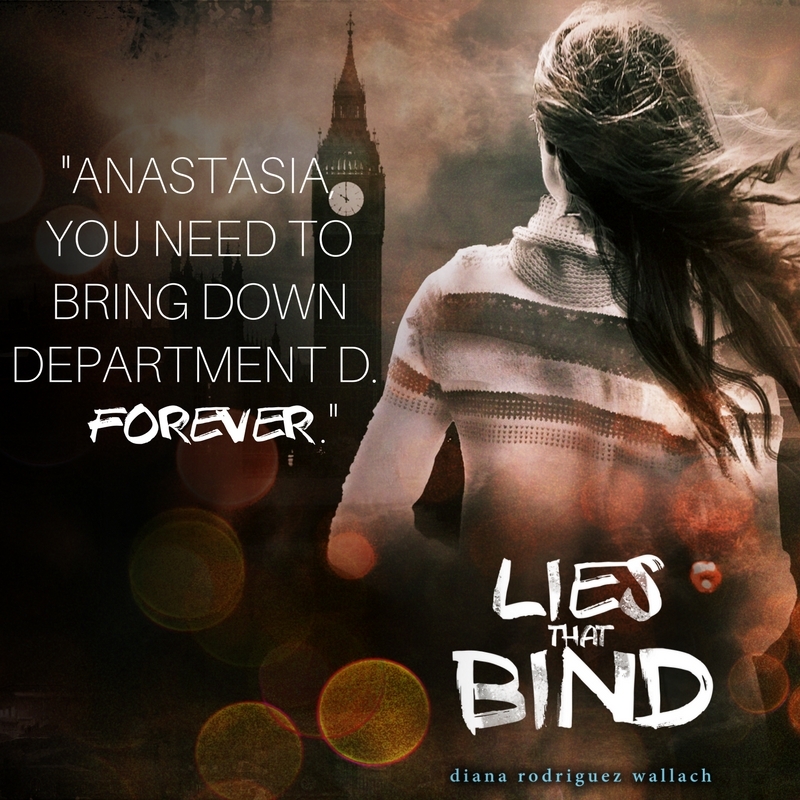 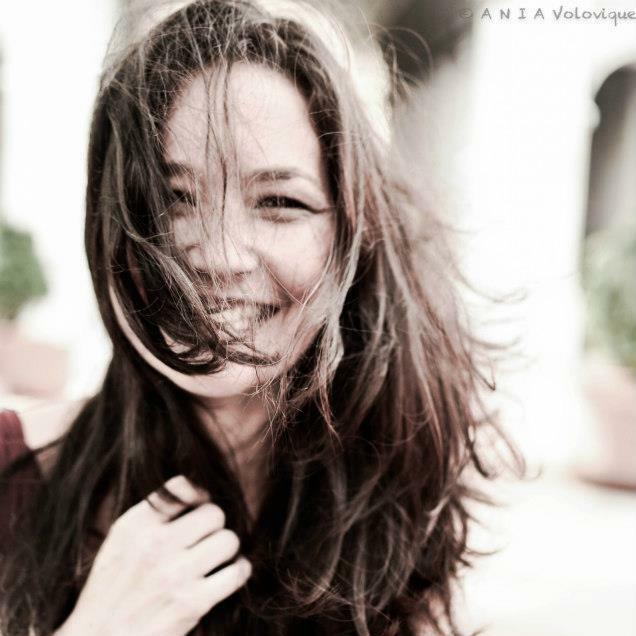 Continue below for more about the book, the author, a GIVEAWAY, my review and an EXCERPT!